Perhaps you seen the vertical wall planters that come in pouches, pockets and towers…? As the price of food sores, gardening and growing food wherever you can has become more than a hobby. For many it’s also a necessity for supplementing income. But not everybody has the space for a full on garden. Some folks are still in apartments or residents with postage stamp lawns, so it’s no wonder that living wall planters has become increasingly popular. With new and better products on the market there’s probably a solution for your home grown scenario. Whether your a plant enthusiast, homesteader or a patio gardener, vertical gardening can help you grow more food. We recently saw an amazing plant wall created for a large corporation, that got us thinking about options for growing food indoors at home. This particular living wall is actually two sided. Yes!! 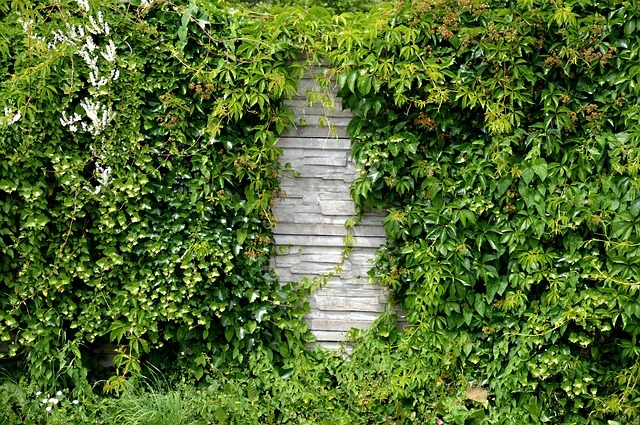 Instead of an actual wall, a portion of this green wall is all plants. Imagine a half wall like for a bar or pass-through space to the other where the upper half of the wall is a framed opening. Then a vertical wall planter system is installed back to back for plants. An ideal place for something like this would be the dividing wall between kitchen and dining room. 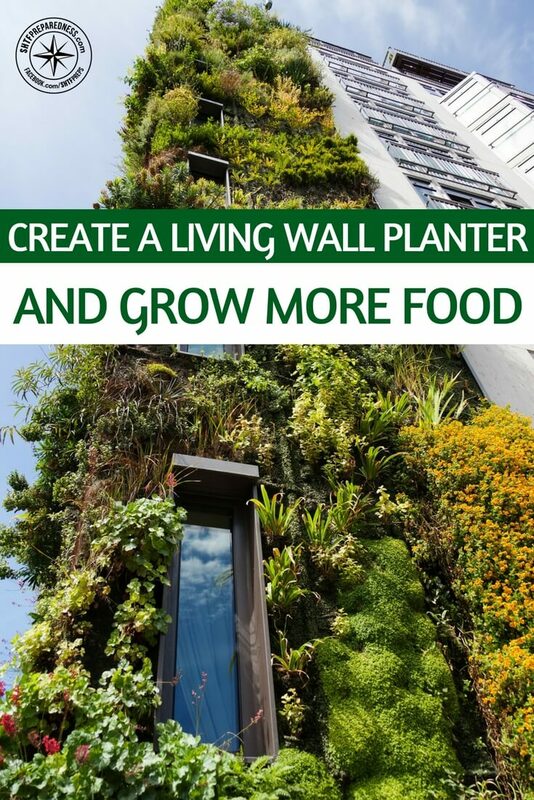 Then imagine GROWING FOOD on your kitchen and dining room wall!! Instead of going to the store—or even the garden—if off season or you don’t have a garden space, you go to your plant wall and snip fresh lettuce and herbs for your family’s dinner. Now… we’re loving this idea, and bet that you’ll have some of your own to add to this that best fits your home’s layout. For more information on vertical planters plus some video how-to’s, you may also enjoy this article.